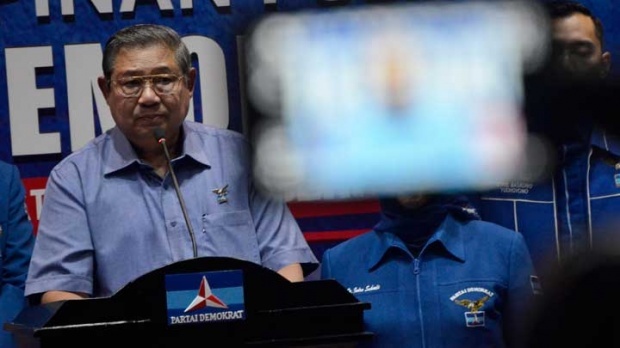 TEMPO.CO, Jakarta - Susilo Bambang Yudhoyono`s (SBY) maneuver to meet with the leaders of a number of political parties has revived the chances for the Democrat Party to have one of their cadres run in the 2019 presidential election. 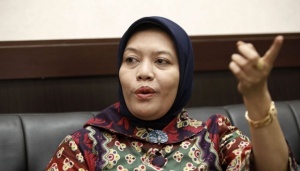 According to the Democrat Party chair, their party is almost certain to form a coalition with the Gerindra Party, led by Prabowo Subianto. 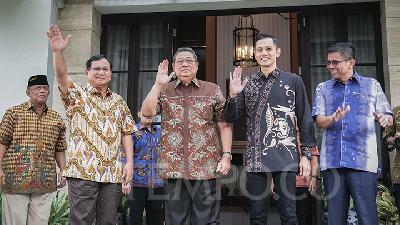 Yudhoyono explained his reasons for not joining the coalition supporting Joko Widodo. 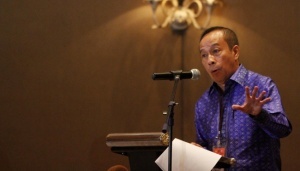 One reason was his relationship with Megawati Sukarnoputri, chair of the Indonesian Democratic Party of Struggle (PDI-P), who is in the political alliance supporting Jokowi, has not improved since they had a falling out in 2004. These questions and answers were taken from two occasions in which Yudhoyono spoke at press conferences at his residence. 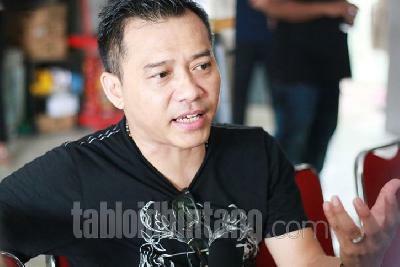 Tempo tried to submit requests to interview Susilo Bambang Yudhoyono (SBY) and Agus Harimurti Yudhoyono through some central Democrat Party officials and their staff members. They said the two had not consented to give those interviews. 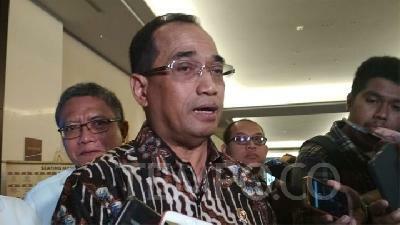 Does your meeting with Prabowo indicate that a coalition with President Jokowi is not being considered? Actually, I have been in communication with Jokowi for the past year and have looked into the possibility of being together. However, I realize there are many obstacles in the way of a coalition. A coalition is built only if there are mutual respect and mutual trust. 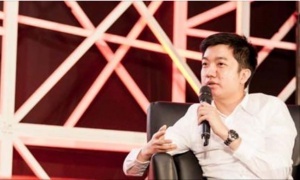 Did the Democrat Party offer Agus Harimurti Yudhoyono as a vice-presidential candidate to Gerindra? We did not talk about vice-presidential candidates. 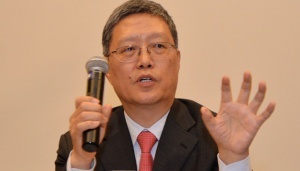 Of course, each party wants their cadres to become a presidential or vice-presidential candidate. I think it is logical for that to be the case for the Democrat Party as well. For us, a vice-presidential candidate position is not a non-negotiable issue. One of the most important things is to build a coalition and field a presidential candidate who can make the public believe that positive changes will be made in the next five years. 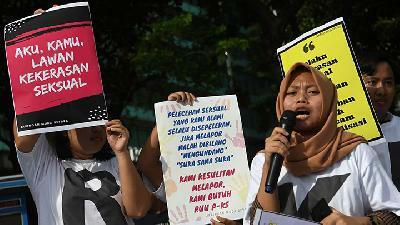 Does the Democrat Party approve of Prabowo Subianto becoming a presidential candidate? I think it is clear that Prabowo comes from the Gerindra Party as a presidential candidate. 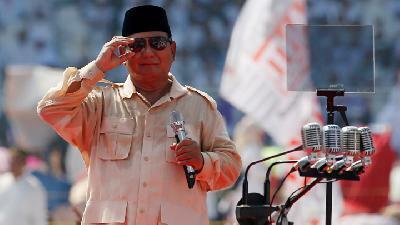 Will a Prabowo-Agus presidential ticket be announced in the near future? That would not be reasonable because we have just met once. In the coming days, we will work out if a coalition can happen.